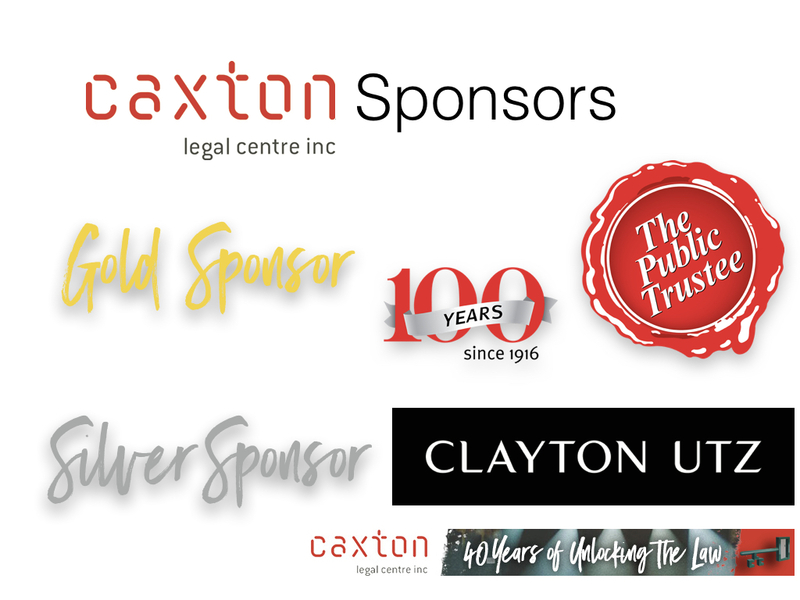 The Caxton Hall of Fame recognises those outstanding volunteers who have contributed significantly to Caxton Legal Centre. 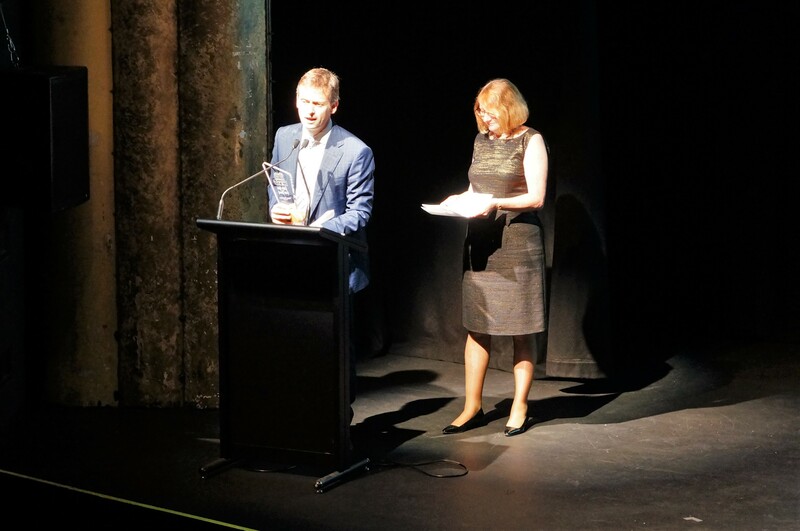 played an advisory or mentoring role to Caxton staff and/or volunteers. This year there were 14 volunteers nominated for the award. The judging panel – comprised solely of Hall of Fame inductees – limited the award to just 4 outstanding volunteers. 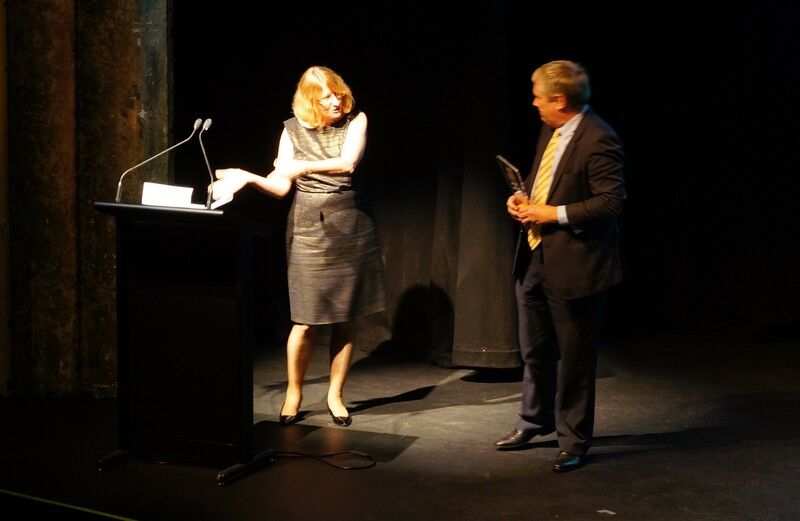 Caxton Legal Centre was honoured to have the Hall of Fame awards presented at our 40th Anniversary celebrations by Chief Justice Catherine Holmes. Michael has served as a regular volunteer at Caxton Legal Centre since 1 December 1985. He has for more than 30 years proven to be a reliable volunteer lawyer of the Centre and a provider of high quality advice to Caxton’s clients. In 2014, Michael participated in the G20 Independent Legal Observers Project and in his role as President of the Queensland Council of Civil Liberties helped co-produce the “Police Powers: Your Rights” booklet – which happens to be the most popular publication on Caxton’s website averaging about a 1000 downloads every week. Robert has volunteered at Caxton since 1992 and is a highly valued provider of much sort after employment law advice. In 2010 Robert stunned Caxton staff with his selflessness when after suffering significant injuries in a motor bike accident he returned almost immediately to the volunteer roster despite a huge backload of work in his own private practice. Mark Thomas’ involvement with the Centre started in 1998 as a volunteer mature age law student. He is the current President of Caxton, a position he has held since 2003. 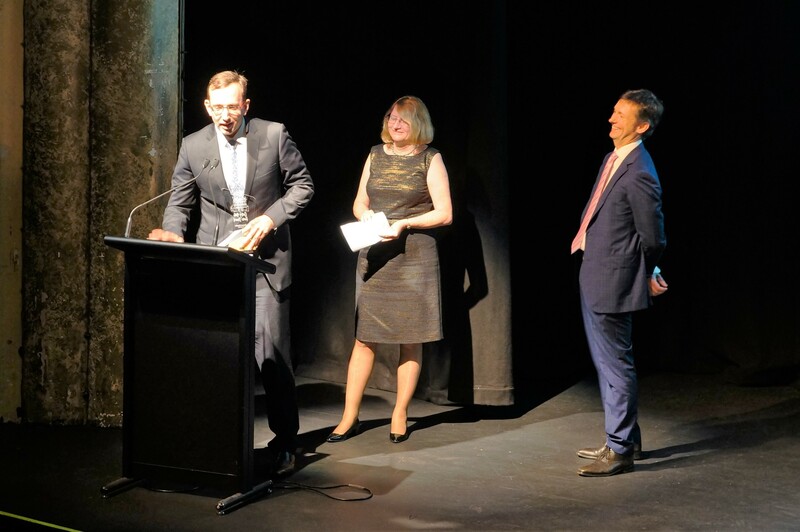 In addition to this Mark has played key roles on the boards of Prisoners Legal Service and the LGBTI Legal Service. 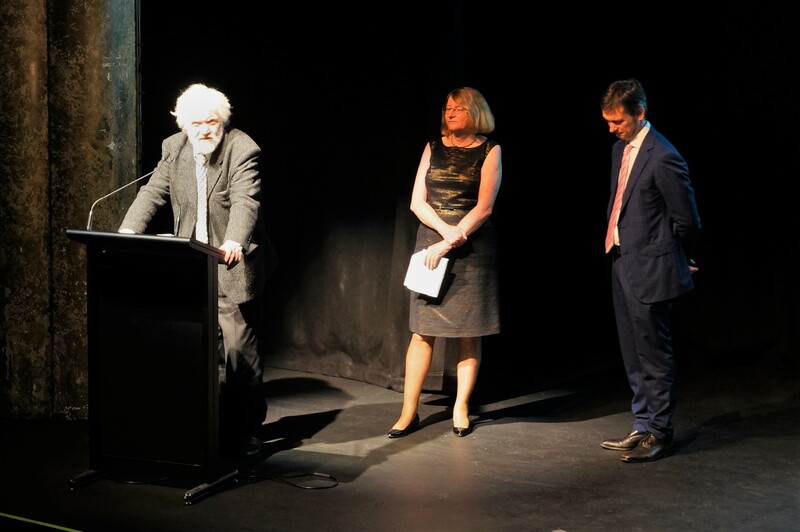 The value of Mark’s in-kind contribution to the centre over nearly two decades is inestimable – as a former economist – if he applied himself to the task he would likely find that it runs into several million dollars – but even that would not do justice to the impact he has had in supporting and mentoring Caxton’s staff and leading Caxton’s management committee in their wise stewardship of the organisation.